Print Competition opens March 8, 2019, and we’ve got Chris Wooley, Rachel Wooley, and Rob Behm to help us out. That is, our PPW President, Vice President, and a very recent President of PPA. 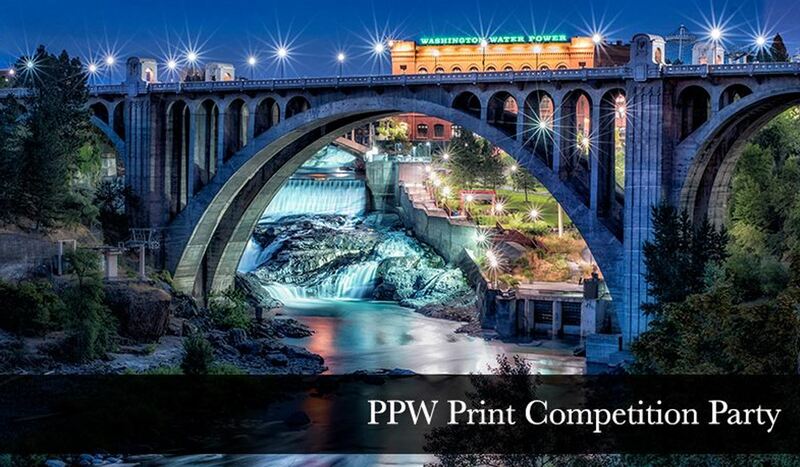 Print competition is a significant benefit and we want people to submit images. So, if you’ve never entered, but would like to, then this is the place for you. We are going to have fun, talk about the process, share our experiences, and answer all of your questions. Trophies are great, but just meriting sets you apart from the crowd and it establishes you as a working professional as seen through the eyes of your peers. We also have a tentative plan to do a follow up meeting on March 14 to cover naming and presenting images. If we meet on March 14, then we will still have three weeks before the April 8 competition deadline. So, if you’ve ever thought about competition, then this is the night for you to get information and help. Bring a couple of images with you and if we have time you can get some firsthand feedback.